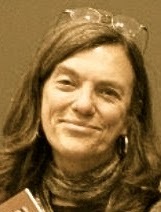 A Year of Being Here: Ingrid Wendt: "Give Us This Day"
To dwell on these thoughts, to survive. Know her secret and didn't ask, so sure of having one last chance. This much I've learned: Savor it. This daily bread. What if this were our last day alive? Tomorrow the beats all of us count on could stop. Not for a year. Or two. Each moment, remember. Each moment, forget. whose heart knows and won't tell. "Give Us This Day" by Ingrid Wendt. Published online by Weber Studies (Winter 2004). © Ingrid Wendt. Many thanks to subscriber Mark Palinski for suggesting this poem for our collection. 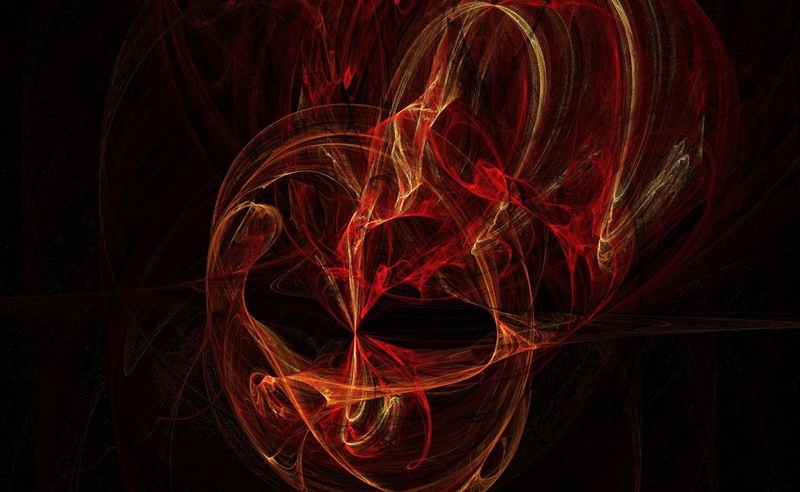 Art credit: "Beating Heart," fractal manipulation by Celemiri.